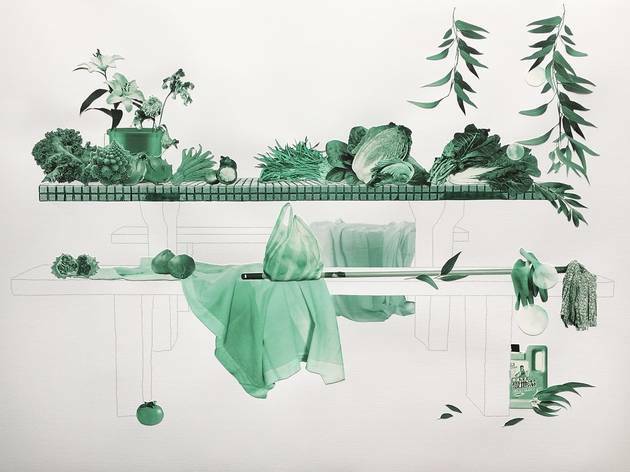 Mixed media artist Daphné Mandel captures the juxtaposition of nature and urbanity in her insightful artworks. 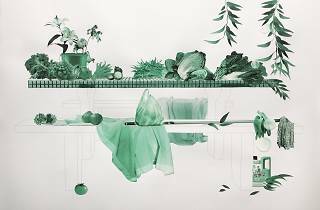 Fascinated with Hong Kong’s unique mash-up environment between an urban jungle and lush greenery, French now locally-based mixed media artist Daphné Mandel captures the juxtaposition of nature and urbanity in her mixed media artworks. With her background and experience as an urban planner and landscape architect, Mandel’s works are quiet yet insight exploration of the city.